ESP are proud to announce that Sandwell Homes have been nominated for an EMAS award as the UK representative in recognition for the work they have carried out on resource efficiency in the Large Public Administration Category. The European EMAS Awards is the most prestigious award in environmental management and has been handed to top companies and local authorities since 2005. 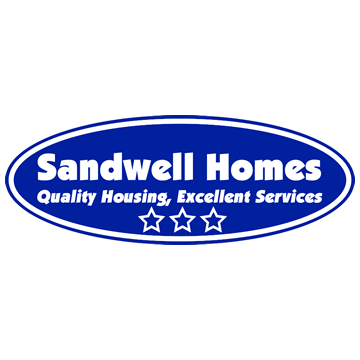 It has since been announced that Sandwell Homes have won the award.